What could be better than unwinding beside your own lake, dragonflies flitting across the water, a picnic spread on the warm grass and your float bobbing merrily in eddies from an unseen flick of a fin. We have many superb fishing properties, from humble cottages with river bank access to estates with large lakes, and also ready-made fishing businesses. 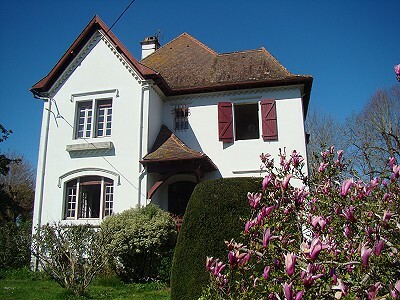 Superb remote and private 3 bedroom house, set within 1.3 hectares of land with a fully stocked and fully conforming carp lake, located in Ambazac and just 15 minutes from the city of Limoges.